Florida Governor Rick Scott announced on Monday that two more cases of the Zika virus that were locally acquired through mosquito bites were confirmed in Miami-Dade County by the Florida Department of Health (DOH), bringing the total number of local transmissions to 30 in Florida. “While we have learned there are two new individuals that contracted the Zika virus through mosquito bites in our state, we still believe local transmissions are only occurring in an area that is less than one square mile in Wynwood," said Governor Scott. DOH is currently investigating three locations in Miami-Dade County and one in Palm Beach County where local transmissions of the Zika virus may have occurred. In addition to the two local transmission, there were 28 new travel-related cases confirmed on Monday with eleven in Miami-Dade, eight in Broward, two in Volusia, one in Alachua, one in Bay, one in Brevard, one in Hillsborough, one in Marion, one in Polk and one involving a pregnant woman. This is Marion County’s first travel-related case and they have been added to the Declaration for Public Health Emergency. The Zika virus is spread by bites from two mosquito species: Aedes aegypti (primarily) and Aedes albopictus, both found in Florida. In addition to the Zika virus, Aedes aegypti mosquitoes can also transmit dengue fever, Chikungunya virus, West Nile virus, and Yellow Fever. 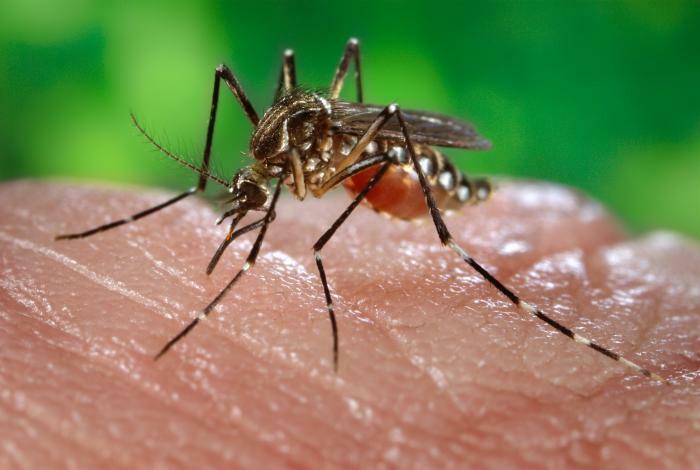 A NASA study predicted that locally acquired outbreaks were most likely to occur in Miami in July during peak mosquito and travel season. Central Florida is the second most likely area in the United States where a Zika outbreak may occur after South Florida, according to the study. According to the U.S. Center for Disease Control, babies born with the Zika virus transmitted from their mothers who contracted the disease while pregnant have developed microcephaly - a disease which causes the babies' brains and heads to shrink. Women who are pregnant or could become pregnant should avoid travel to Zika-affected areas, including Florida. As of August 15, 2016, there have been 440 confirmed travel-related cases plus 59 cases involving pregnant women in the Sunshine State. DOH announced in June that there had been the first confirmed case of microcephaly in a baby born in Florida.